Monaco is an obvious business destination: excellent hotel facilities offering 2,400 rooms, with a real tradition of welcome and a modern, eco-certified congress centre, Grimaldi Forum Monaco, which is internationally recognised by the profession. Nestled in the heart of Europe, less than two hours by air from the major cities and situated near the Nice Côte d’Azur international airport, it is easily accessible. Monaco’s assets are not just geographical, but its other advantages are less well known. It is a hard working ‘city-nation’ and a highly diversified economic platform. With a calendar of more than 500 business events, including numerous association congresses, Monaco is strengthening its position as a destination for events. 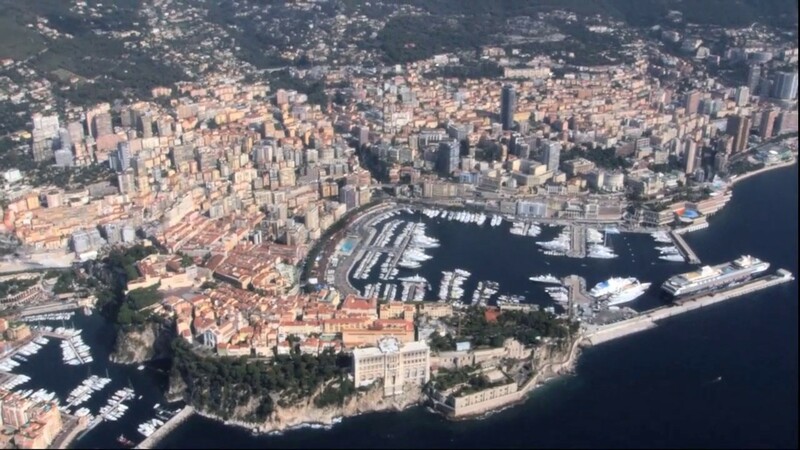 Prices are reasonable in this safe state, the climate is sunny even in winter and the Principality’s image is strong and dynamic. Monaco Convention Bureau is a division of the Monaco Government Tourist & Convention Authority. The Monaco Convention Bureau is a pro-active one-stop-shop dedicated to its clients, promoting the destination and co-operating closely with all the key players in the local events industry. Monaco is a dynamic, competitive and innovative community possessing real knowledge hubs in science, medicine, information technology, finance and sustainability sectors. It is a territory of just 2 km² packed with culture and entertainment but also offering a surprising entrepreneurial spirit and determination to become THE place to meet, live and invest because of the expertise that resides in the business and academic communities. Ideally located a few minutes’ walk from the finest hotels in the Principality, the Grimaldi Forum Monaco is one of the first European Convention Centres with environmental certification. With its 35,000 sqm of usable floor space, it hosts all types of professional events: meetings, conventions, product launches, trade fairs & exhibitions for up to 3,000 people. The Grimaldi Forum Monaco has gained international recognition for the quality and adaptability of its infrastructure and the professionalism of its staff, making it without doubt the ideal setting for your next event. Foreign nationals wishing to stay in the Principality for fewer than three months require a passport - and in some cases a visa – which are necessary to enter French territory. The Principality of Monaco enjoys a very privileged geographical location in the heart of Europe, less than a two-hour flight from major European capitals. Monaco lies just 30 minutes from Nice Côte d’Azur International Airport, France’s second-busiest airport with more than 11 million passengers per year. It links the Principality of Monaco to more than 100 destinations around the globe. Hotels in the Principality have evolved to fully satisfy the great expectations of a demanding clientele & increased in number to accommodate them. The Principality of Monaco can currently offer 2,400 hotel rooms, including 1,390 rooms in 4* hotels, all walking distance from the Grimaldi Forum & 445 rooms in 3* hotels. Monaco’s surroundings offer culture and elegance, local gastronomy and leisure pursuits, arts and crafts, sports and hiking trails… just to list some. Famous museums in this land of art and culture will draw you into a whirlwind of breathtaking exhibitions. The goal of all DMCs and PCOs listed on the Monaco Convention Bureau’s website: www.monaconventionbureau. com/event/ is to create unique experiences and ensure the success of your event. The destination offers very good value for money outside of the summer peak periods. The prices of hotels in Monaco are equal to or lower than those in the same category in other major European cities. Monaco Convention Bureau offers a unique package to congress organisers, including discounted hotel rooms and meeting space rental, complimentary welcome cocktails and free delegate transportation.